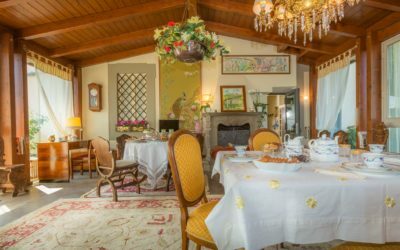 A full experience to discover the historical, artistic, naturalistic and eno-gastronomic heritage of Tuscia, an area located one hour far from Rome. It is our Easter proposal for 2 nights and 3 days, in collaboration with some of other local excellences: the Educational Park of Mount Cimino inside the Sant’Egidio estate in Soriano nel Cimino and the gourmet restaurant Osteria Belvedere in Bassano in Teverina. 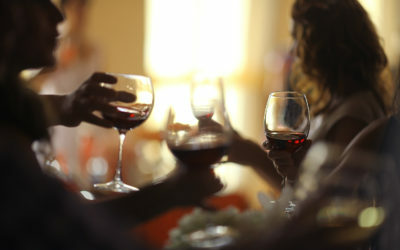 Two nights in one of our elegant rooms, two breakfasts with many local delicacies and, for the New Year’s Eve, a 9-courses tasting menu at the restaurant of Danilo Ciavattini, chef known for having obtained, among other awards , a Michelin star at Villa Letitia, the restaurant owned by Fendi in Rome. 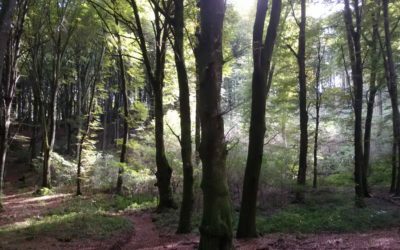 On the 7th of July 2017 the beech trees wood of Cimini Mountains was recognized by the Unesco Commission, which was reunited in Krakow, World Heritage Site. For us, it is a great pride that the wood where we grew up, has received such a high recognition. 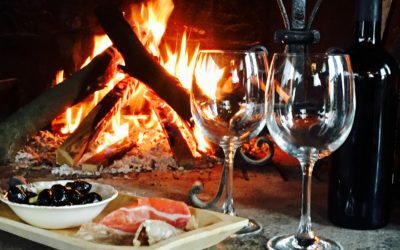 We are pleased to announce our first package for a couple’s weekend to discover the history, nature and taste of Tuscia area. 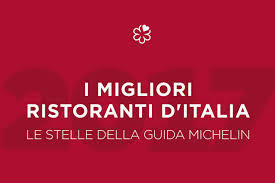 In collaboration with the Osteria Belvedere gourmet restaurant located in Bassano in Teverina and with the Educational Park of Mount Cimino of Sant’Egidio Estate. For an in depth experience among some of the excellence of the territory. 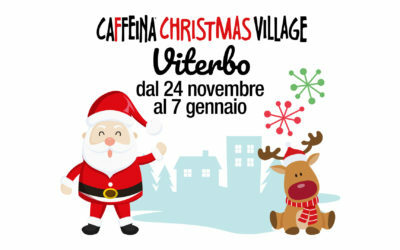 From 24th of November 2017 to 7th of January 2018 Viterbo turns into a Christmas village. 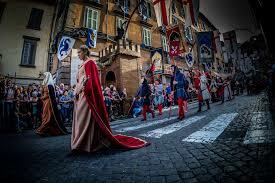 The historic center will be fully illuminated and decorated. At every corner there will be spectacular attractions in a fabulous setting: from the House of Santa Claus to the Village of the Elves, from the Enchanted Theater – with timeless stories like Little Prince – to the Tavern of the Old Times Games where you can smell the scent of wood. And for the adult people, guided tours of the Popes Palace and of Viterbo underground. It’s the Caffeina Christmas Village, arrived at its second edition.